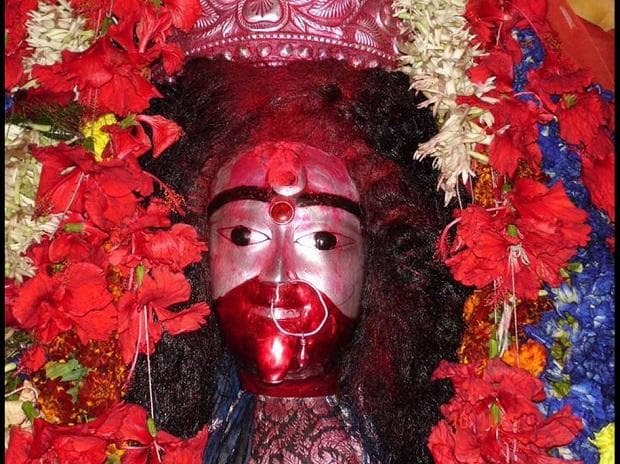 The shadow of the Sabarimala temple row over the entry of women into the shrine has cast its spell on a local Kali Puja committee which does not allow females to enter its pandal amid protests by scholars. "Why are they worshipping a goddess then? What the organisers practise has nothing to do with scriptures. There is no rule to prevent women from being present during puja inside a temple," Bhaduri said.